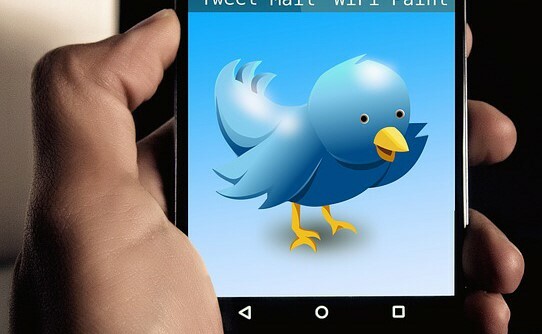 Twitter is a social media platform used by a vastly wide range of people, making it ideal for promoting your business and creating brand awareness. With such a diverse user-base, from celebrities using it to communicate with their fans to businesses using it to not only engage with existing but to attract new ones, Twitter is a great tool for companies to utilise. With no restrictions on creating an account, many large companies use twitter for individual branch locations and even specific products. On Twitter, real-time information such as messages, news, pictures, opinions and links are shared. The only constraint is the 140 character limit, which sounds very short, but you may be surprised how much information this can get across and how influential that can be, there is a lot to be said for a concise message! The way that twitter works makes it easier for companies to communicate quickly and effectively with its’ customers, and although a simple concept, it’s still important to understand the mechanics thoroughly to make the most of it. Using Twitter successfully requires a significant commitment of time – being active is key to your success. It’s all about the image you create, and the best‐viewed companies are the responsive ones. This online course on Twitter for Business from solved hr will cover everything you need to get started and continue to make the best use of this media platform. Duration: 55 minutes (Please Note; This timing is based on the running time of the video only and does not take into account loading time, thinking time on questions or slow internet connection speeds).